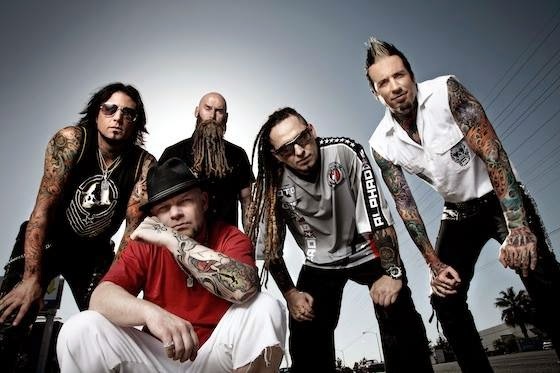 MetalRockNews: Five Finger Death Punch break up? Five Finger Death Punch break up? Five Finger Death Punch cut the performance of yesterday at the Beale Street Music Festival in Memphis, Tennessee. This sounds like it all is not well between the singer Ivan Moody and the rest of the band. Five Finger Death Punch performed half a dozen songs before the entire band, except singer Ivan Moody, walked off stage, leaving the singer seemingly confused and talking to fans in rambling fashion. For now, there are no official statements.